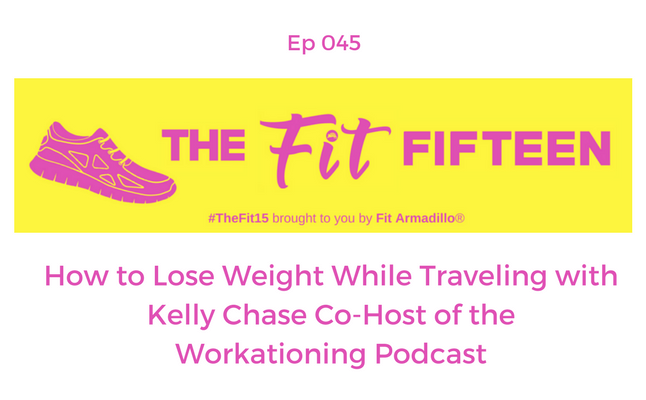 Digital strategist for The Content Factory and co-host of the Workationing podcast, Kelly Chase, shares how she lost 85 lbs in a year while traveling the world. Kelly discusses why she feels workationing helped her on her weight loss journey, lessons she's learned, her struggles and how she's addressed them and her best advice for those looking to start a fitness journey. Check out the episode and don't forget to head to the Workationing podcast for more insights and inspiration whether you're a digital nomad or want more fitness motivation. 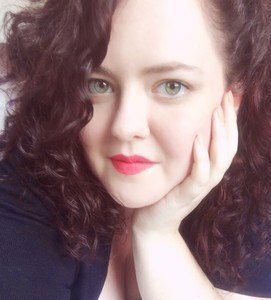 Kelly Chase is a digital strategist for The Content Factory and the co-host of the Workationing podcast. She's been workationing around the world as a digital nomad with her best friend, business partner, and podcast co-host, Kari DePhillips since the beginning of 2017. This experience made Kelly and Kari passionate about intentional living. Besides having some crazy adventures, tackling some hairy professional goals, and knocking a bunch of items off of their bucket lists, Kelly and Kari lost a combined 105 pounds during their first year of workationing. The Workationing podcast has been featured everywhere from Glamour to Fast Company. And Kelly, who's lost 85 pounds so far in her journey, has been profiled in Women's Health.